Disclosure: This post is sponsored by the American Specialty Toy Retailing Association (ASTRA). When Camila was born, we lived in a very neighborhood-y area of Los Angeles called Silverlake. We loved that even tough we were smack in the center of the bustling city, we felt like we were in our own little bubble. Yes, the area is famous for its hipster vibe, but that also means it’s got a very creative and independent spirit, and with that comes along a lot of cute stores, cool restaurants, walkable areas, street festivals, and a sense of community. Something you don’t see a lot in the area of Silverlake/Echo Park/Los Feliz is big chain stores or restaurants. Mostly because of the lack of space, but mainly because the vibe is different. And the truth is that I never missed them much because the small neighborhood stores provided everything we needed, but with an added touch of uniqueness. I also love knowing that I’m supporting the very people that are usually there attending you with their small business. One of those stores is Dragonfly Dulou in Los Feliz. More than a store, Dragonfly is a parenting community center. They have concerts for kids, all sorts of parenting and children’s classes, outdoor space for parties and the most amazing and quality toys, clothing and accessories for babies and kids. Everything is so hand-picked, that you feel that no matter what you get, you couldn’t go wrong. Not only did it become my go-to place for gifts, but I also started attending many of their classes. Two in particular proved to be part of my destiny: “How to Raise a Bilingual Child,” workshop taught by Simona Montanari, who later joined us as our first expert when we launched the site, and Habla Blah Blah, a music class in Spanish created by a local mom, Amy Conroy, who is now one of our loved contributors and friends (and she just launched a new set of Habla Blah Blah CDs that we’ll soon be reviewing!!). 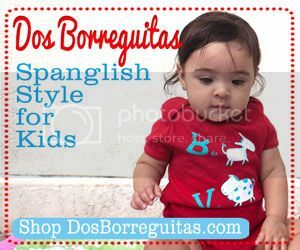 I discovered both of these classes when Roxana and I were already starting to work on the concept of SpanglishBaby in 2008 and both of them came as a blessing to guide us in the right direction. We also understood that there was a need for what we were doing. And all of this because of a local neighborhood toy store. Why am I sharing this with you? Because we’ve happily partnered with the non-profit organization, American Specialty Toy Retailing Association (ASTRA), and they asked me to share why I love my neighborhood toy story. 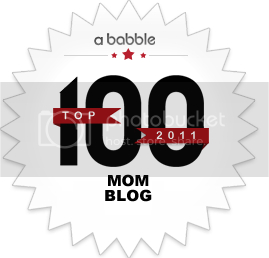 I realized that I hadn’t really given enough credit to the huge impact Dragonfly Dulou had in my early years as a mom and even on the creation of SpanglishBaby. To celebrate the fun of shopping for toys at the local toy store, ASTRA is kicking off the “I Heart My Neighborhood Toy Store” campaign. Through November 8, 2013, you can go to this link: www.yourneighborhoodtoystore.org and enter to win either a grand prize family vacation package with Thomas & Friends™ at select all inclusive Hard Rock Hotels in Mexico and the Dominican Republic. Six individual winners will also be selected to win one five gift baskets featuring fabulous toys. 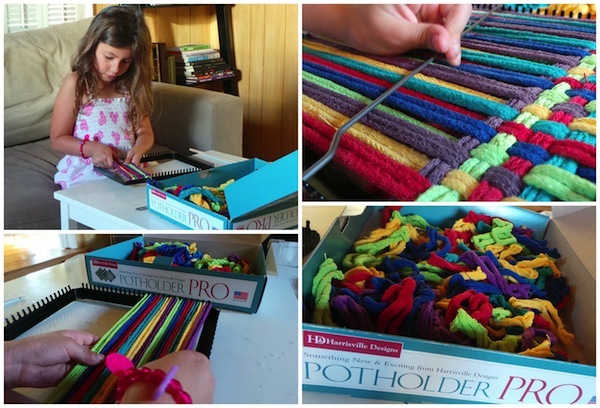 Since my girl is so obsessed with crafting and all sorts of creative arts right now, we chose the Potholder Pro to check out. It’s amazing how something so simple and basic was able to keep my girl’s attention for almost an hour (I kid you not!) and helped create a perfect mother/daughter bonding moment. She did half of it herself, almost on her own, and I had to do the rest. The beauty of it is that now we see that potholder and we know we created it together. She refuses to have it hold any pots! Talking Raising Bilingual Kids on the TODAY Show! Right place at the right time! Sorry for the delay in getting this to you. We’re busy getting ready for the holidays…. THANK YOU so very much for the wonderful things you wrote about Dragonfly DuLou!! We posted it on our website…both Kirk and I are so very touched. It makes me so beyond happy to see that my dream of a family community hub where like minded people can connect and inspire one another… has come true. 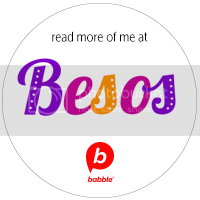 Just the thought of how my dream helped you with yours… in bringing to fruition the amazing SpanglishBaby website…makes my heart melt. SpanglishBaby offers fantastic tools to so many people trying to stay rooted either in their own culture or wanting to embrace a new one. I wish you the very best as SpanglishBaby continues to inspire and touch peoples hearts and souls the way you’ve touched ours.